Fashionable and cute spring jacket from Culture in a trendy design! 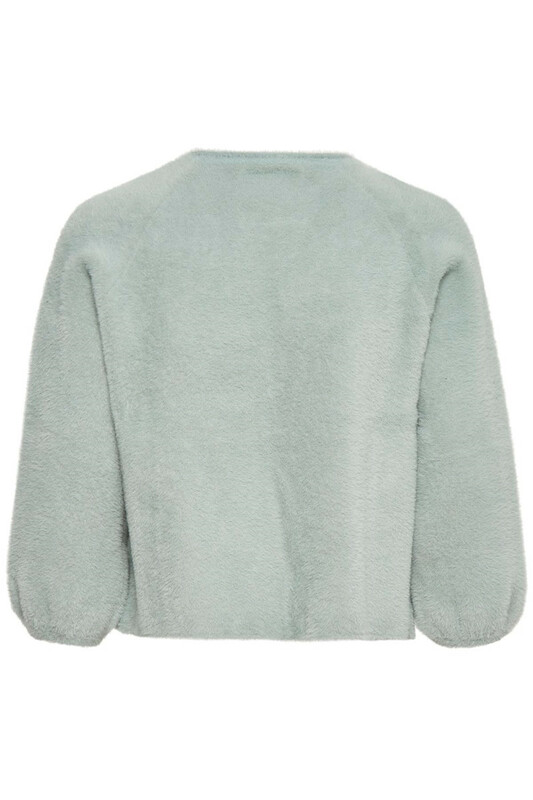 The jacket has a really cool look with its short length, ¾ sleeves and fur-ish kind of look! 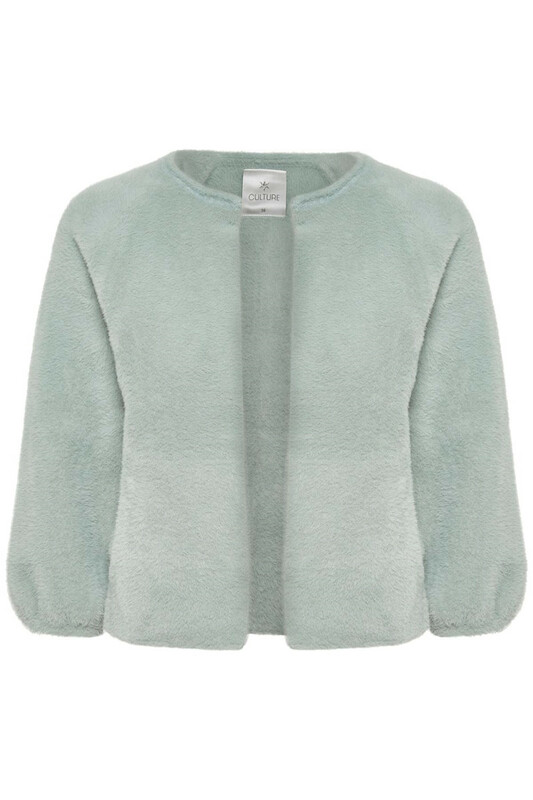 The nice jacket is therefore extremely soft to wear, has a good stretchy quality, slits in the sides and side pockets. The spring jacket has an open front, and it can be used as a transition jacket, indoor vest or light outdoor jacket. A perfect and stylish spring jacket that can be used for both party events and everyday use.